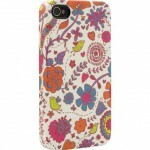 Are you looking for a top-quality, yet classic and simple looking iPhone 4 case? 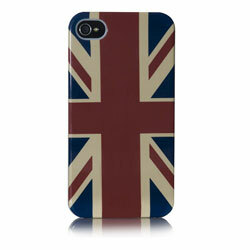 Well, here at eoutlet we may have just found the ideal case for you. 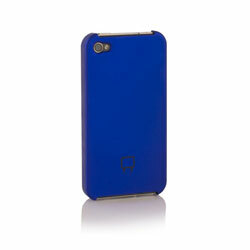 The Venom Armour Shell Case for iPhone 4, is a sturdy and protective case, available in a range of classic block colours. 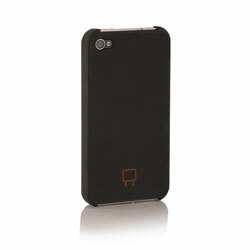 Offering exactly what any iPhone 4 owner wants; style, simplicity and the comfort of knowing that your iPhone 4 is not going to come to any harm. 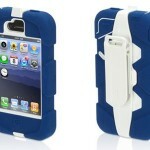 Venom have produced two different textures for their Armour Shell iPhone 4 Cases. The first has a soft silky rubberised layer on the top of the case to give a grippable and non-slip feel, available in Blue. 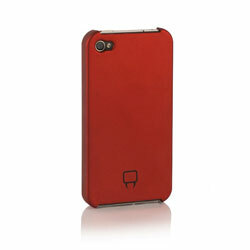 Secondly, they have created a case with a soft silky metallic layer, giving a more smooth and shiny look to your iPhone 4. 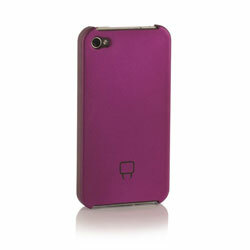 The metallic style case is available in Red, Purple and Black. 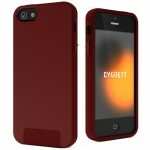 These Venom Armour Shell Cases are designed to be lightweight and sleek, adding little bulk to your iPhone 4 and keeping it as streamlined as Apple intended. 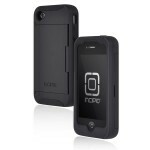 Made from high quality polycarbonate, the Venom Armour Case is designed to be durable and hard-wearing, protecting your iPhone 4 against anything that could damage it, whilst still allowing full access to all ports, controls and the all-important camera. A further bonus added to the Venom Armour Case is that it comes with a cleaning cloth and screen protector, to ensure the most important part of your iPhone 4 stays protected and looks as new as the day you bought it. If block colours don’t appeal to you, well, Venom have designed a vibrant and patriotic Armour Shell Case in the form of the Union Jack. Featuring the metallic finish and high quality polycarbonate, this Venom Armour Shell Case is bound to turn heads and will keep your iPhone 4 looking stylish whilst being thoroughly protected.